Thank you for considering Comprehensive ENT for your health care needs. 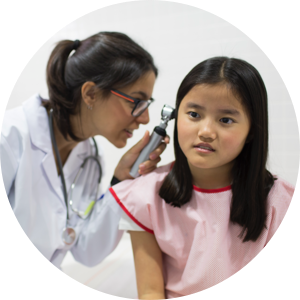 As our name implies, our practice provides care to patients of any age and encompasses all aspects of otolaryngology including audiology and hearing aid services. 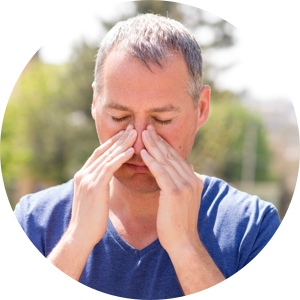 As a small practice we have more flexibility with scheduling which allows more personal time with our patients when needed. When making an appointment or trying to arrange a surgery, our patients speak directly with our office staff. 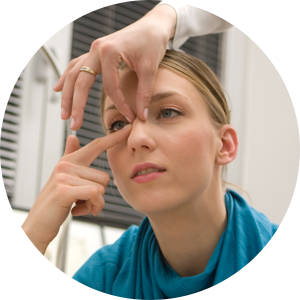 The scope of the practice includes medical and surgical treatment for ear infections, sinusitis, tonsillitis, and deviated septum as well as thyroid nodules, head and neck masses, salivary gland diseases, and cancer. 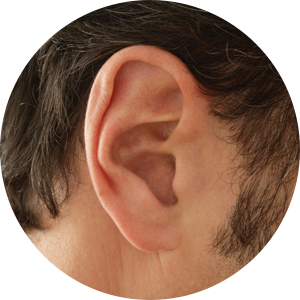 Our board certified audiologist is skilled at testing the hearing of a newborn or a geriatric patient. 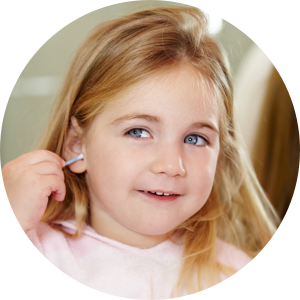 She is a medical specialist certified in hearing aid fitting. 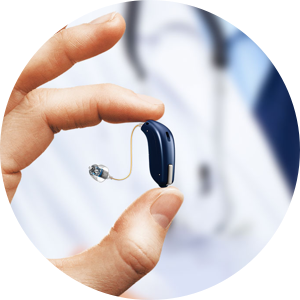 Because she does not work on commission, if a hearing aid is recommended, patients can trust that it will be one best suited for their hearing loss. Comprehensive ENT regards its relationship with patients as a partnership based on mutual trust and confidence that helps us to provide the best medical care possible.